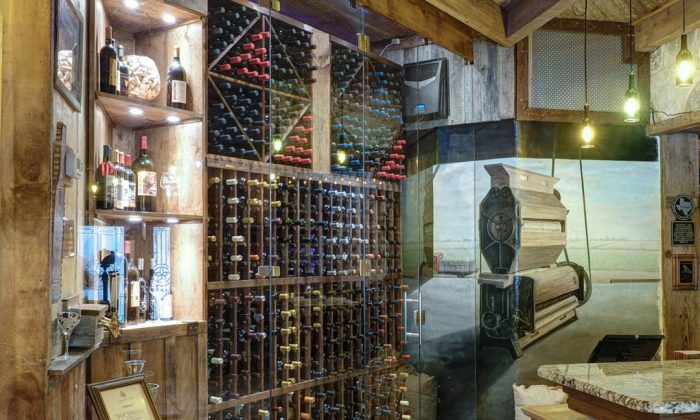 Wine Enthusiast Magazine has released its annual list of America’s 100 Best Wine Restaurants. The 2018 compilation includes 59 newcomers, as well as a new Restaurant Hall of Fame honoring restaurants that have made the list four or more times. I asked food editor Nils Bernstein for some insights about the list. The Epoch Times: Could you comment on general trends you saw while compiling the list? Did anything surprise you? Nils Bernstein: A lot of trends emerged in the process. A big one was smaller and more dynamic lists—restaurants with large cellars, but where they change the list frequently to better fit changing menus; and keeping them at a size where the whole staff can speak to all of them. Tightly focused lists are so much fun. Supra in D.C. has probably the largest all-Georgian list outside Georgia (the country), Adega in San José has over 500 Portuguese wines, and the Cabernet Grill [in Fredericksburg, Texas] has only Texas wines, over 100 of them. The popularity of “natural wine” has encouraged interesting conversations among everyone about sustainability and environmental impact. 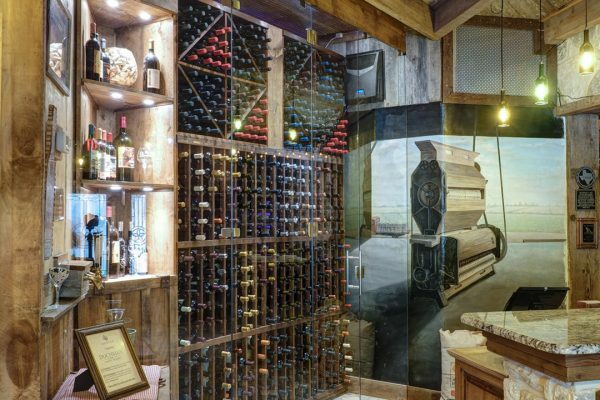 And there’s an exciting conflation of restaurants with what we maybe used to call wine bars; that is, wine bars that work as world-class restaurants, and great restaurants with the approachability of wine bars. The Epoch Times: What are some notable or surprising newcomers? 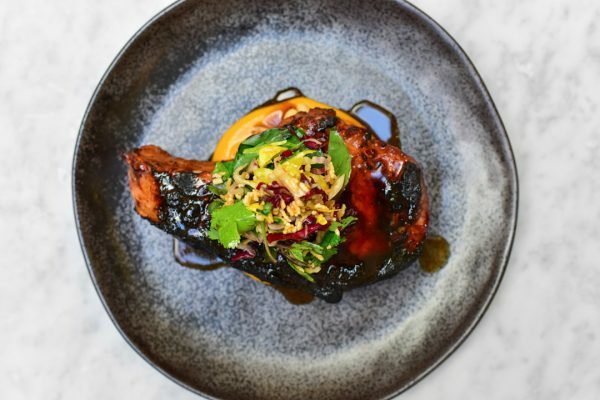 Mr. Bernstein: There’s no way to pick a favorite, but I’m in love with Otway [in Brooklyn], a modest neighborhood restaurant with really exciting food and a wine list that’s always changing, and where you always end up tasting something fascinating. 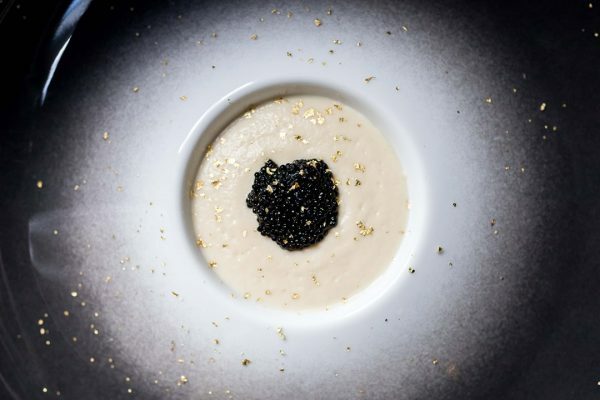 Californios [in San Francisco] I think is one of the most exciting restaurants in the country and getting better every day, even as it remains off of many people’s radars. The Epoch Times: How about some stand-out repeats? Mr. Bernstein: Foreign Cinema is a San Francisco classic that people maybe take for granted. They keep expanding their list and are so active in the wine world; it should be a first stop for any wine lovers visiting San Francisco. 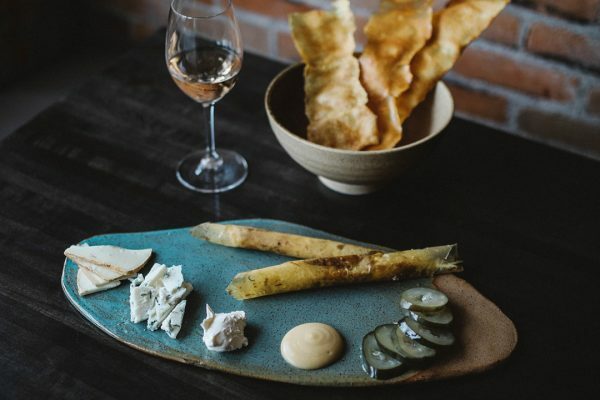 Spoon and Stable in Minneapolis strikes a balance between being very much a Midwest restaurant with a strong sense of place, but with food, wine, and service that would blow minds anywhere. The Epoch Times: Did any cities or regions of the country particularly stand out? Mr. Bernstein: I think some people still don’t realize that Chicago is one of the great wine and food cities of the world—we could do a Top 100 just there! Los Angeles, Charleston, and Houston keep getting better and better. But I’m almost most excited by places in smaller cities that are really impacting their communities and changing how people drink and eat. What makes a great wine restaurant in Chicago is different from [what makes a great wine restaurant in], say, Bozeman. Bisl Food would be an amazing restaurant in any city, but it will be interesting to see how they continue to impact the Montana wine and food scene over time! See the full list at WineMag.com.